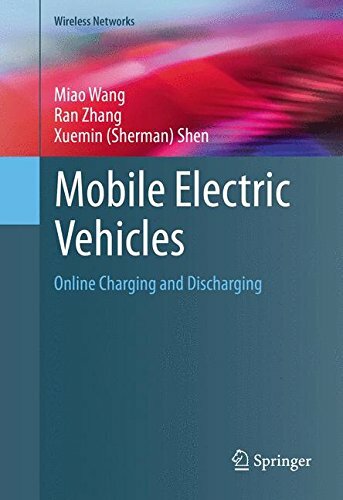 9783319251288 | Springer Verlag, December 7, 2015, cover price $99.00 | About this edition: This book examines recent research on designing online charging and discharging strategies for mobile electric vehicles (EVs) in smart grid. 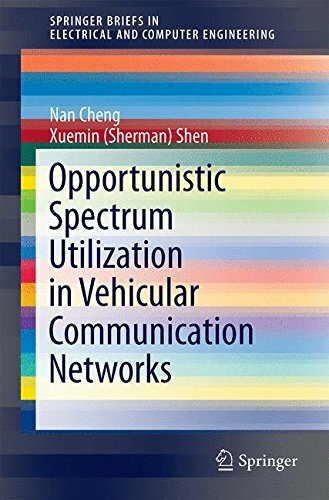 9783319204444 | Springer Verlag, August 13, 2015, cover price $54.99 | About this edition: This brief examines current research on improving Vehicular Networks (VANETs), examining spectrum scarcity due to the dramatic growth of mobile data traffic and the limited bandwidth of dedicated vehicular communication bands and the use of opportunistic spectrum bands to mitigate congestion. 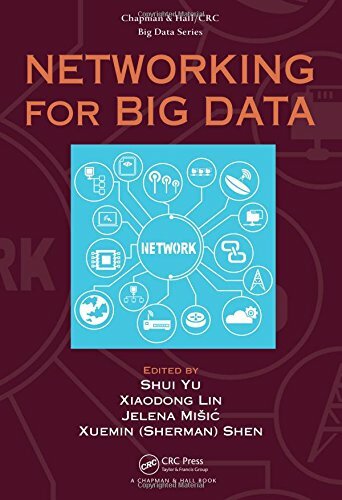 9781482263497 | Chapman & Hall, August 3, 2015, cover price $99.95 | About this edition: Networking for Big Data supplies an unprecedented look at cutting-edge research on the networking and communication aspects of Big Data. 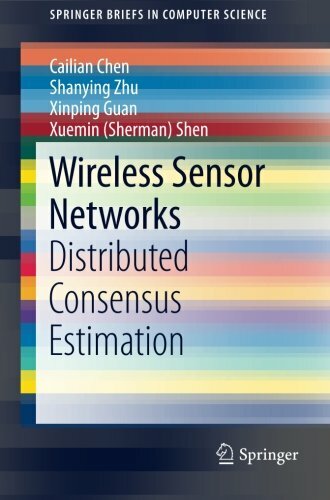 9783319123783 | Springer-Verlag New York Inc, January 5, 2015, cover price $54.99 | About this edition: This SpringerBrief evaluates the cooperative effort of sensor nodes to accomplish high-level tasks with sensing, data processing and communication. 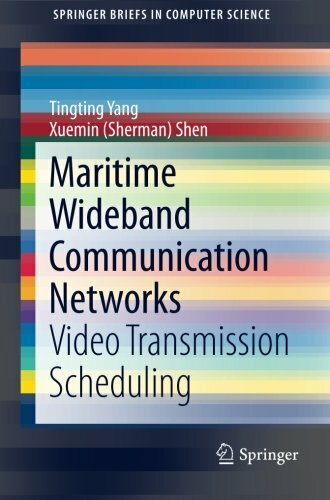 9783319073613 | Springer-Verlag New York Inc, July 3, 2014, cover price $54.99 | About this edition: This Springer Brief covers emerging maritime wideband communication networks and how they facilitate applications such as maritime distress, urgency, safety and general communications. 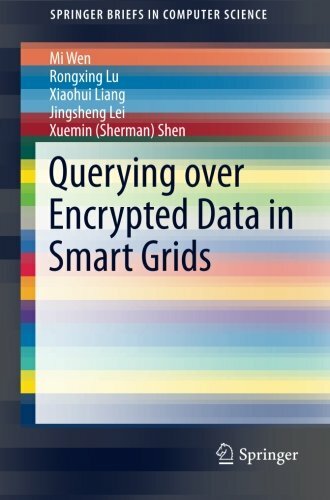 9783319063546 | Springer-Verlag New York Inc, May 21, 2014, cover price $54.99 | About this edition: This SpringerBrief presents the concept of the smart grid architecture and investigates the security issues of the smart grid and the existing encrypted data query techniques. 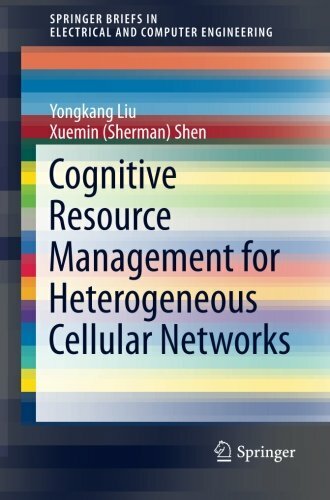 9783319062839 | Springer-Verlag New York Inc, May 21, 2014, cover price $54.99 | About this edition: This Springer Brief focuses on cognitive resource management in heterogeneous cellular networks (Het Net) with small cell deployment for the LTE-Advanced system. 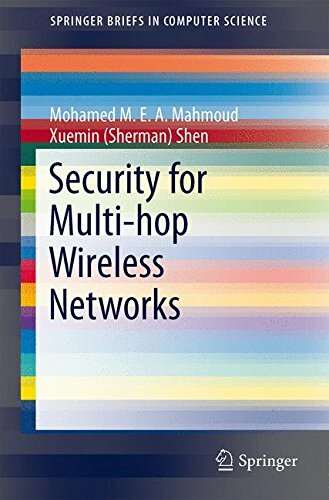 9783319046020 | Springer-Verlag New York Inc, March 10, 2014, cover price $54.99 | About this edition: This Springer Brief discusses efficient security protocols and schemes for multi-hop wireless networks. 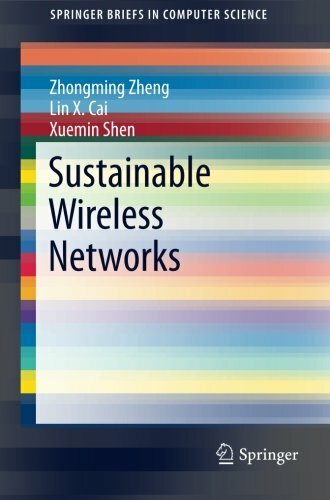 9783319024684 | Springer-Verlag New York Inc, October 31, 2013, cover price $54.99 | About this edition: This brief focuses on network planning and resource allocation by jointly considering cost and energy sustainability in wireless networks with sustainable energy. 9780314044570, titled "Intermediate Algebra: A Graphing Approach" | Brooks/Cole Pub Co, January 1, 1996, cover price $103.95 | also contains Intermediate Algebra: A Graphing Approach | About this edition: This is the first softcover worktext to incorporate graphing technology into this course. 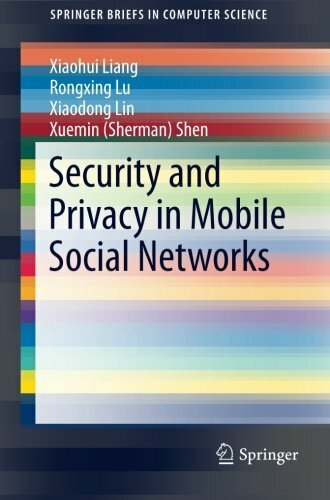 9781461488569 | Springer-Verlag New York Inc, October 31, 2013, cover price $54.99 | About this edition: This book focuses on three emerging research topics in mobile social networks (MSNs): privacy-preserving profile matching (PPM) protocols, privacy-preserving cooperative data forwarding (PDF) protocols, and trustworthy service evaluation (TSE) systems. 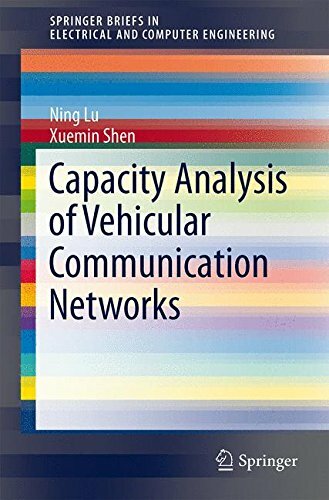 9781461483960 | Spiral-bound edition (Springer Verlag, October 8, 2013), cover price $54.99 | About this edition: This SpringerBrief focuses on the network capacity analysis of VANETs, a key topic as fundamental guidance on design and deployment of VANETs is very limited. 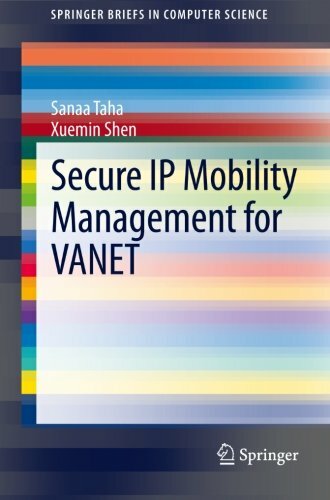 9783319013503 | Springer-Verlag New York Inc, September 11, 2013, cover price $54.99 | About this edition: This brief presents the challenges and solutions for VANETsâ security and privacy problems occurring in mobility management protocols including Mobile IPv6 (MIPv6), Proxy MIPv6 (PMIPv6), and Network Mobility (NEMO). 9780312929091, titled "Cher" | Reissue edition (St Martins Pr, August 1, 1992), cover price $4.99 | also contains Cher | About this edition: A biography of the superstar discusses Cher's marriage to Sonny, her current life--which includes a mansion, clothes, fame--her many lovers and husbands, her plastic surgery, her film career, and more. 9780387198255 | Springer Verlag, April 1, 1993, cover price $107.00 | About this edition: Parallel Algorithms for Optimal Control of Large Scale Linear Systems is a comprehensive presentation for both linear and bilinear systems. 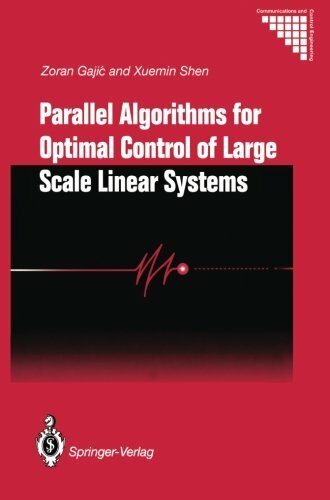 9781447132219 | Springer Verlag, December 16, 2011, cover price $99.00 | About this edition: Parallel Algorithms for Optimal Control of Large Scale Linear Systems is a comprehensive presentation for both linear and bilinear systems. 9780314061485, titled "Fundamentals of Business Law" | 3rd edition (West Group, July 1, 1995), cover price $79.95 | also contains Fundamentals of Business Law | About this edition: Straightforward coverage of business law topics in an affordable, briefer paperback format. 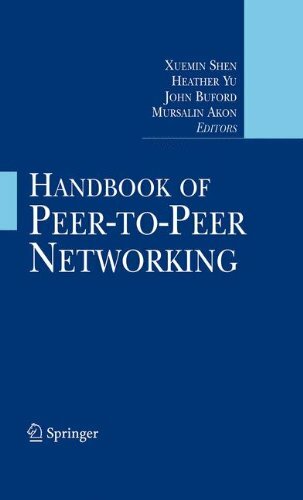 9780387097503 | Springer-Verlag New York Inc, December 30, 2009, cover price $339.00 | About this edition: Peer-to-peer networking is a disruptive technology for large scale distributed app- cations that has recently gained wide interest due to the successes of peer-to-peer (P2P) content sharing, media streaming, and telephony applications. 9780137522125, titled "Radiotracer Methodology in the Biological Environmental and Physical Sciences" | Prentice Hall, June 1, 1975, cover price $80.00 | also contains Radiotracer Methodology in the Biological Environmental and Physical Sciences | About this edition: The coverage is detailed ad complete, providing valuable insight into the fundamental concepts employed in radiotracer-assisted research and very practical instruction of a " how to do it" nature. 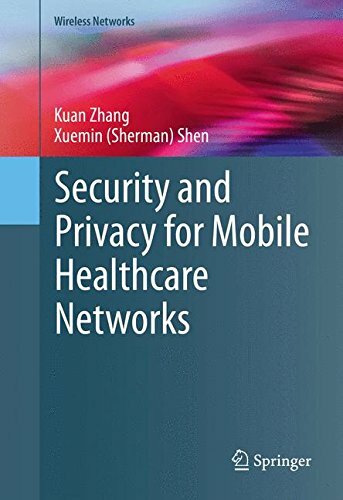 9780387280400 | Springer-Verlag New York Inc, August 30, 2007, cover price $189.00 | About this edition: This book identifies vulnerabilities in the physical layer, the MAC layer, the IP layer, the transport layer, and the application layer, of wireless networks, and discusses ways to strengthen security mechanisms and services. 9781441939197 | Springer Verlag, June 5, 2007, cover price $189.00 | About this edition: This book identifies vulnerabilities in the physical layer, the MAC layer, the IP layer, the transport layer, and the application layer, of wireless networks, and discusses ways to strengthen security mechanisms and services. Learn about Ultra-wideband (UWB) transmission - the most talked about application in wireless communications. UWB wireless communication is a revolutionary technology for transmitting large amounts of digital data over a wide spectrum of frequency bands with very low power for a short distance. 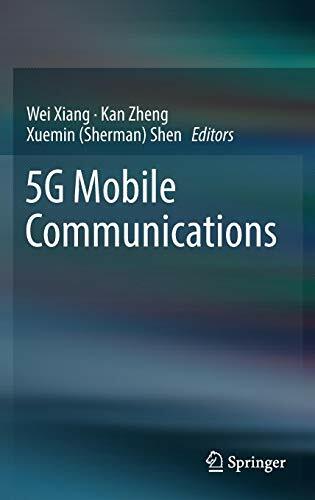 This exciting new text covers the fundamental aspects of UWB wireless communications systems for short-range communications. It also focuses on more advanced information about networks and applications. 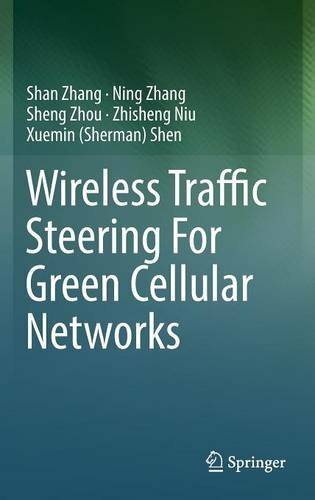 Chapters include: Radio Propagation and Large Scale Variations, Pulse Propagation and Channel Modelling, MIMO (Multiple Input, Multiple Output) RF Subsystems and Ad Hoc Networks. Focuses on UWB wireless communications rather than UWB radar, which has been covered before. Provides long and short-term academic and technological value. Teaches readers the fundamentals, challenges and up-to-date technical processes in this field. 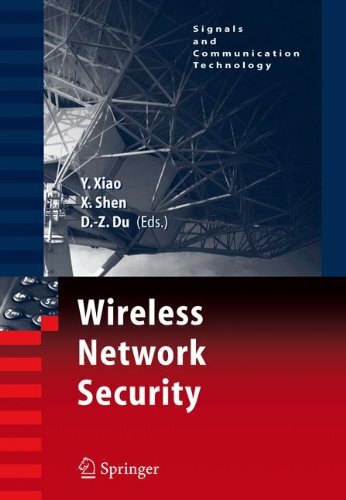 9780470011447 | John Wiley & Sons Inc, April 30, 2006, cover price $165.00 | About this edition: Learn about Ultra-wideband (UWB) transmission - the most talked about application in wireless communications.